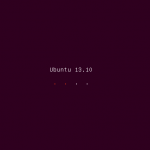 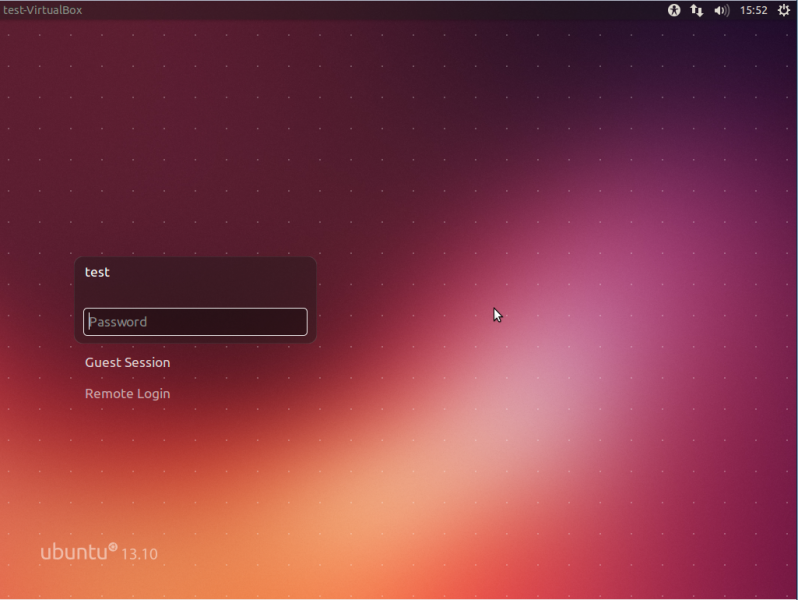 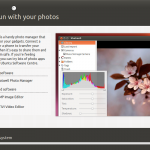 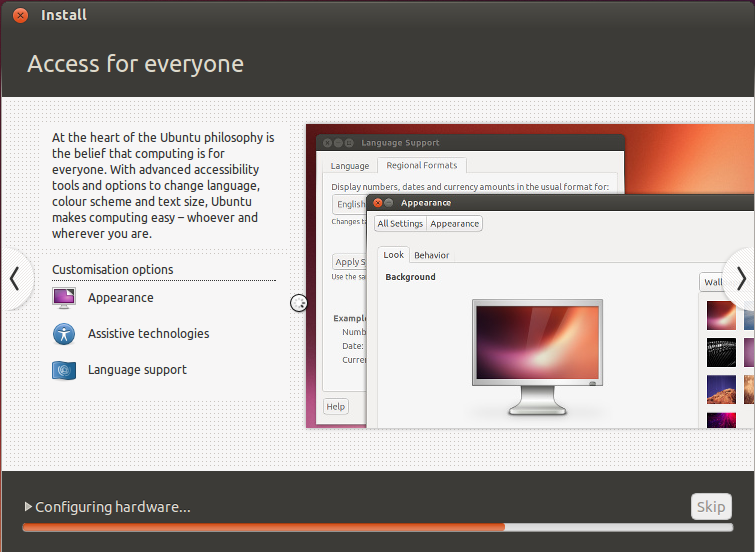 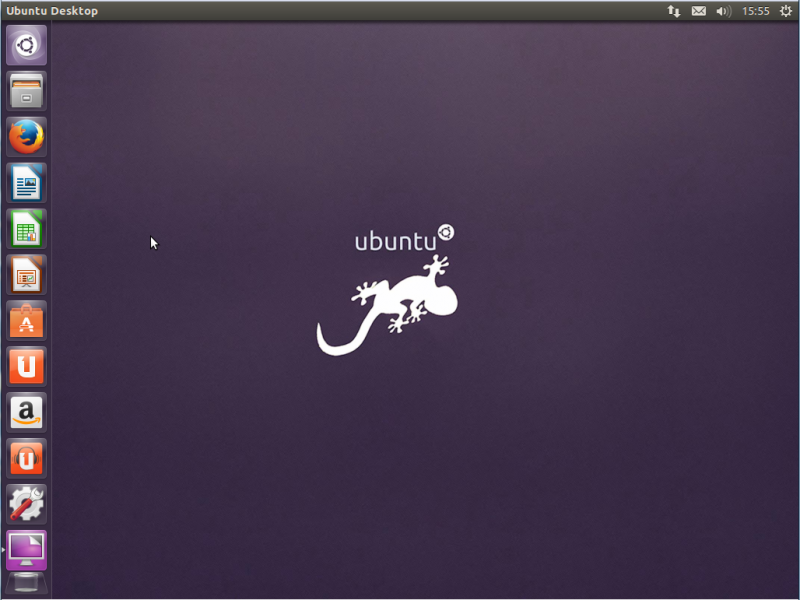 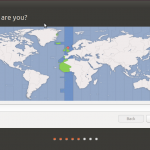 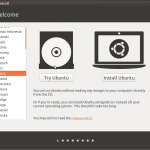 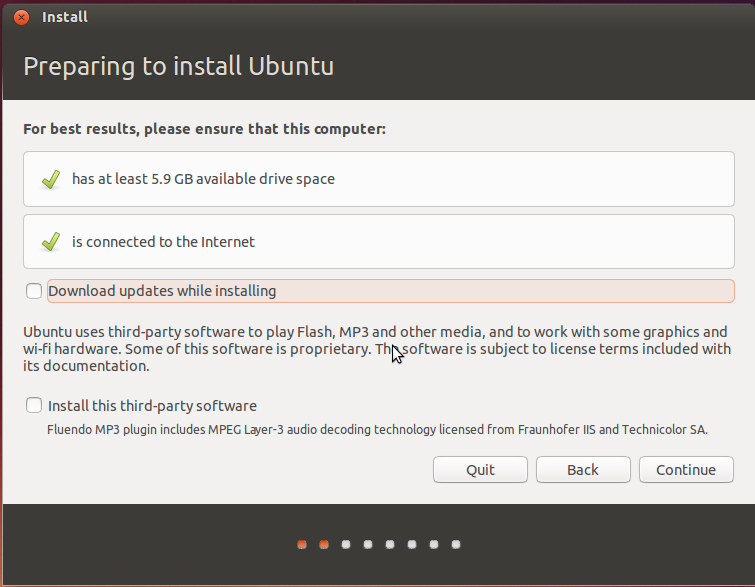 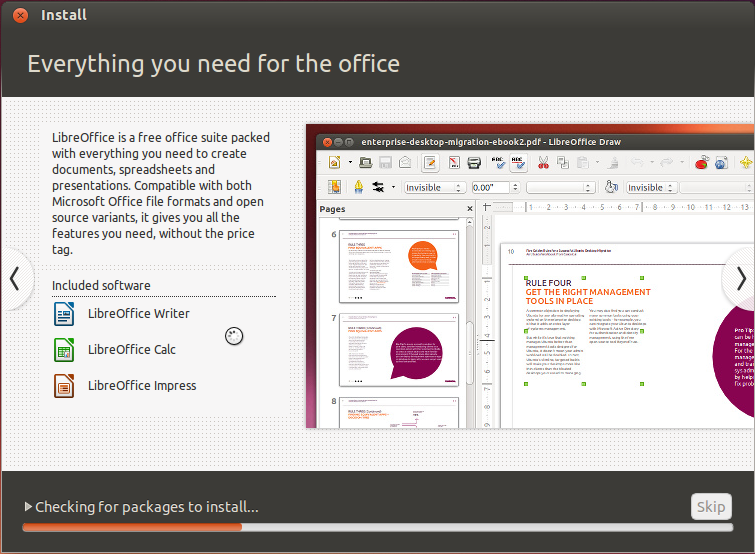 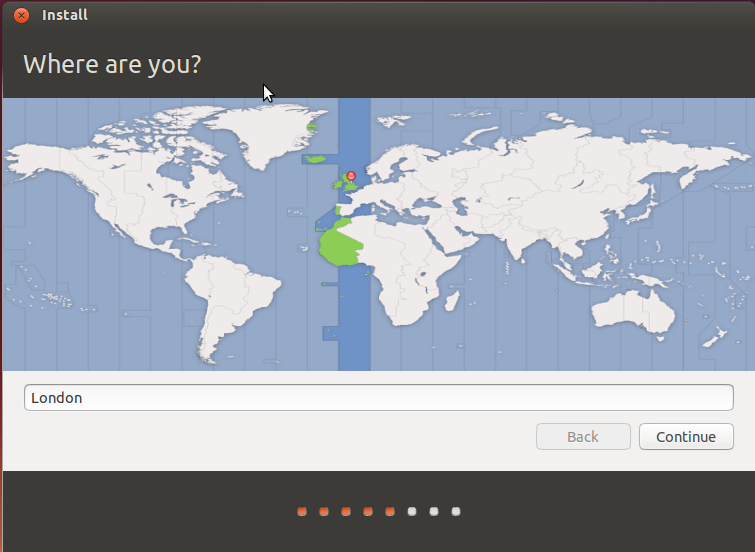 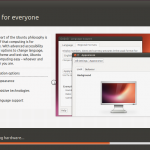 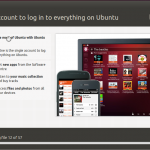 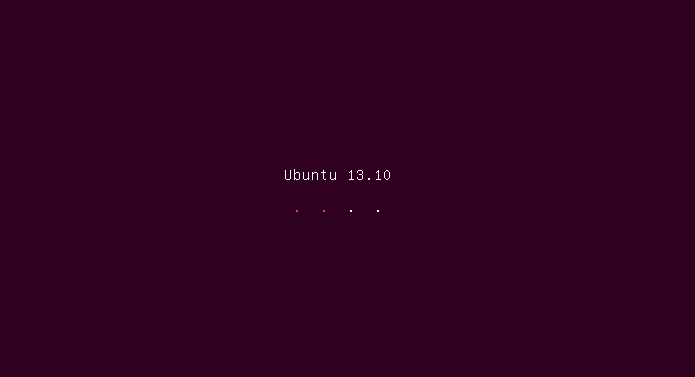 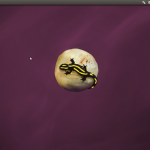 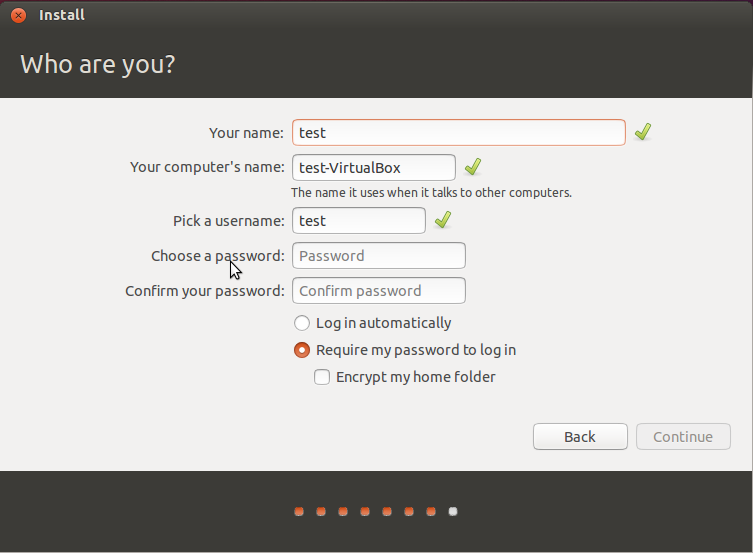 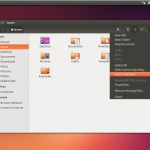 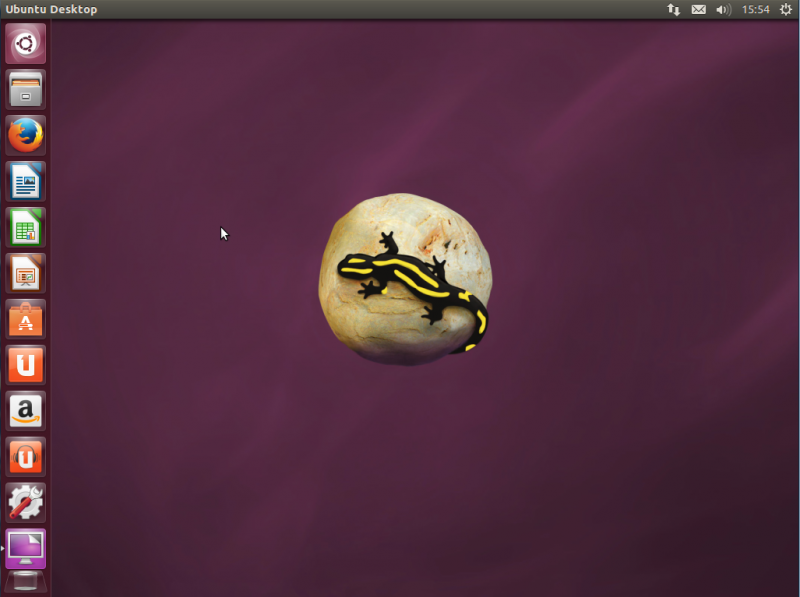 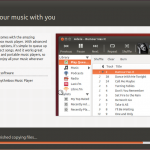 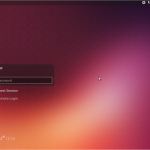 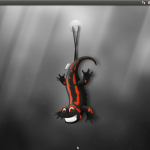 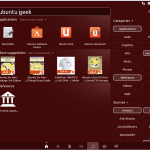 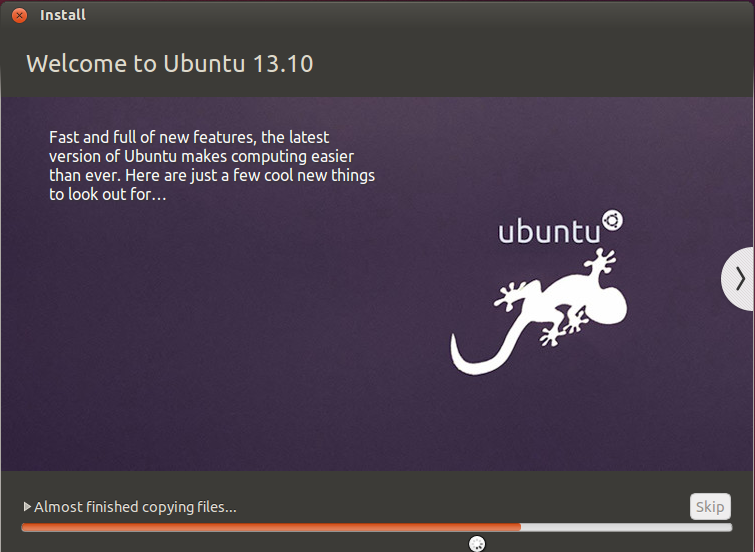 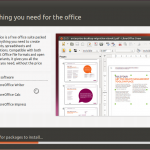 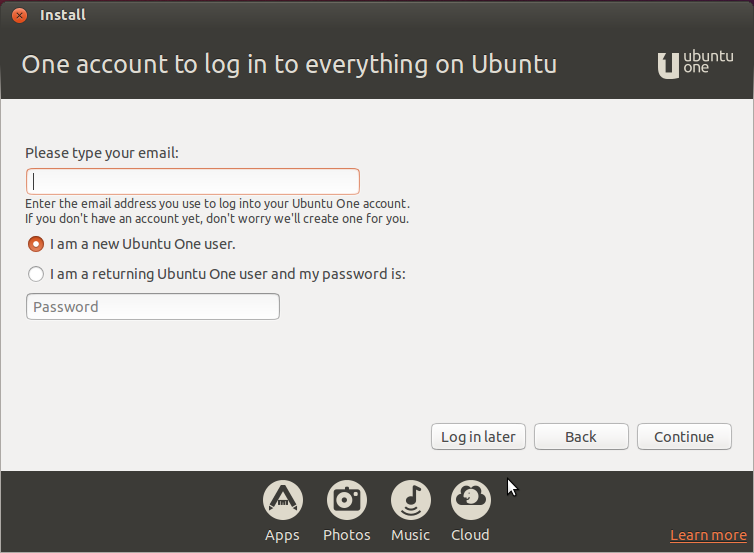 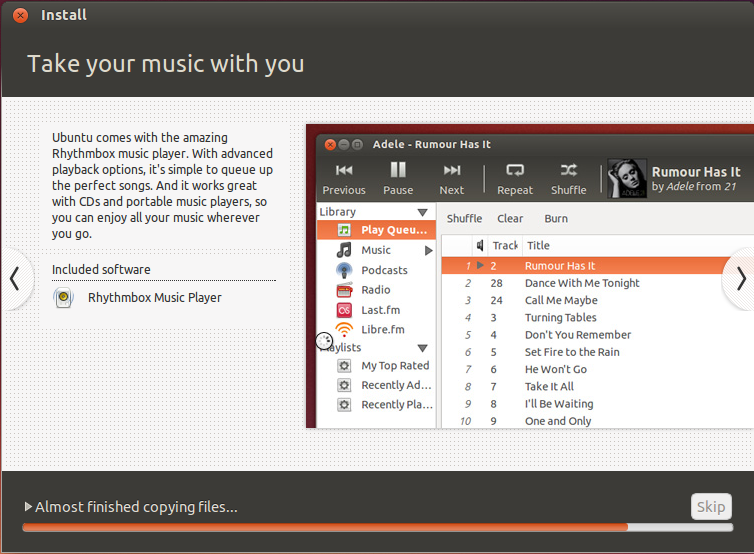 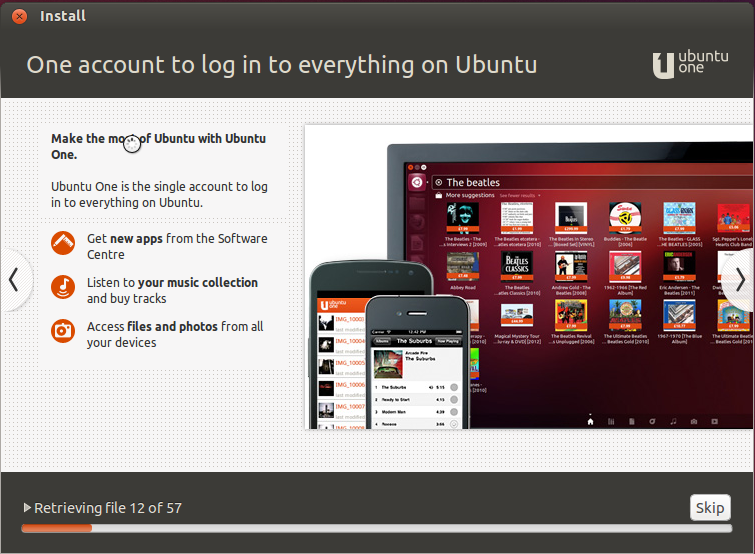 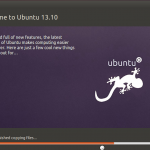 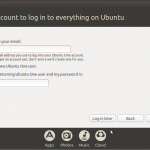 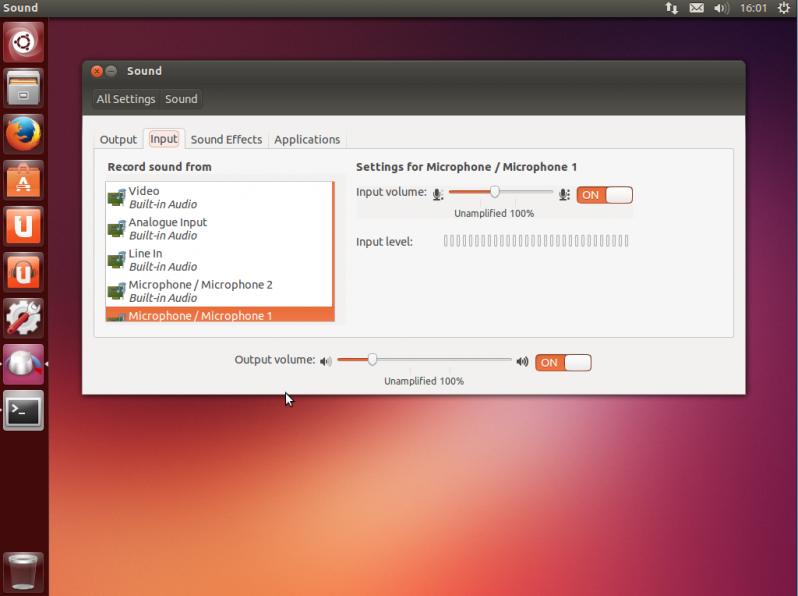 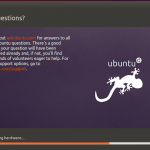 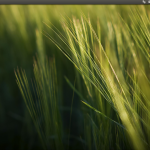 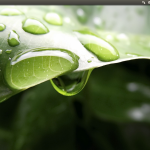 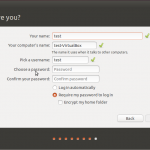 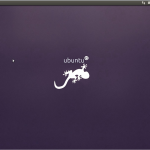 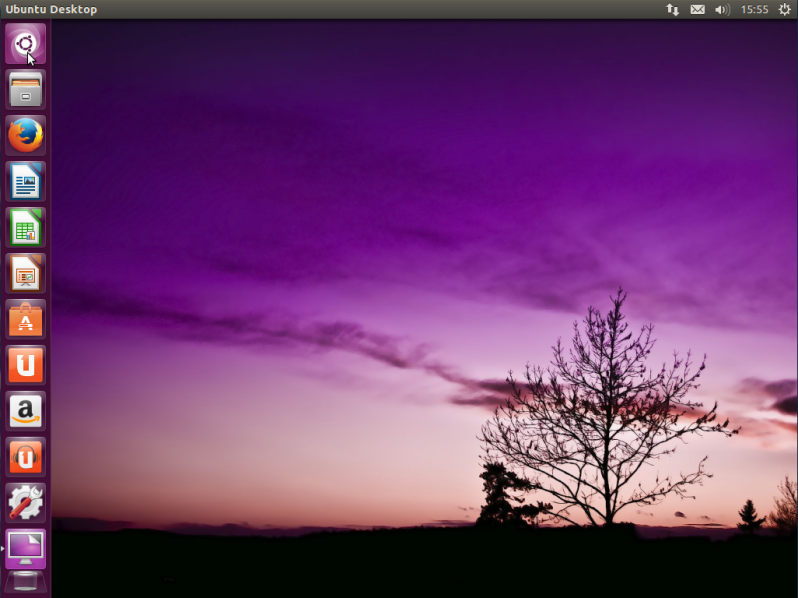 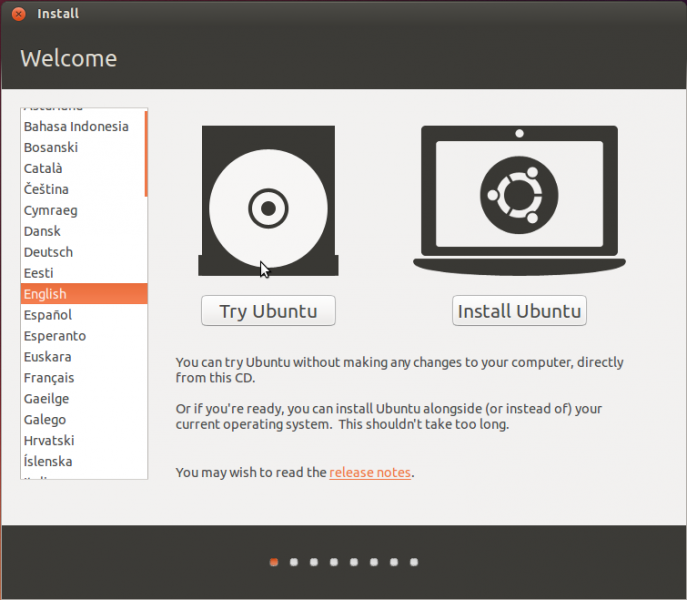 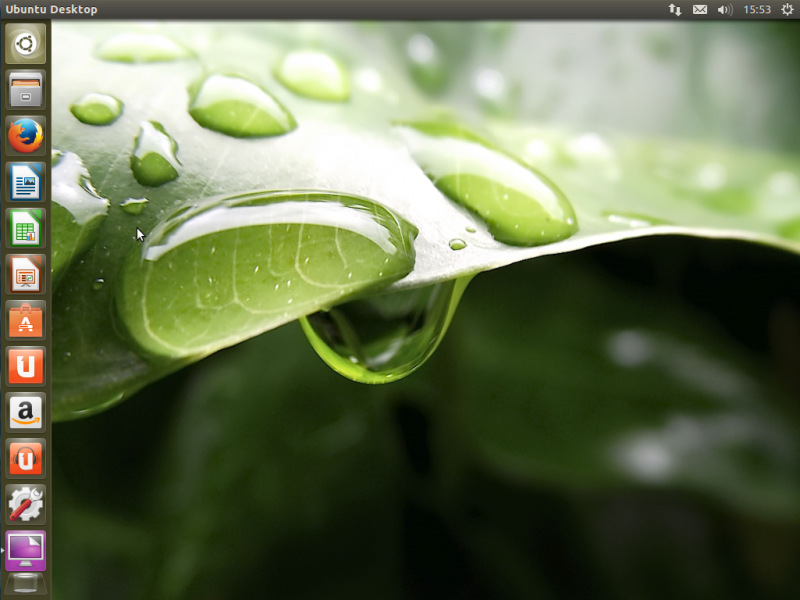 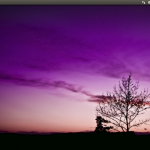 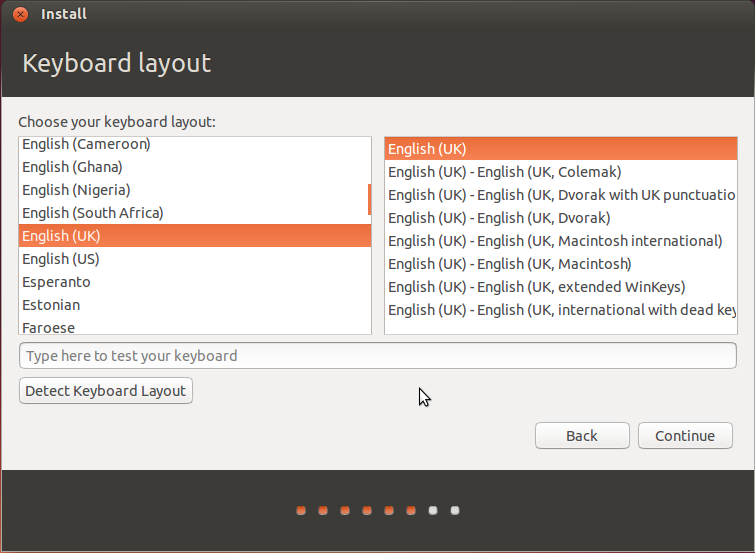 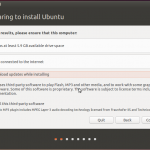 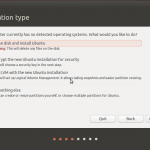 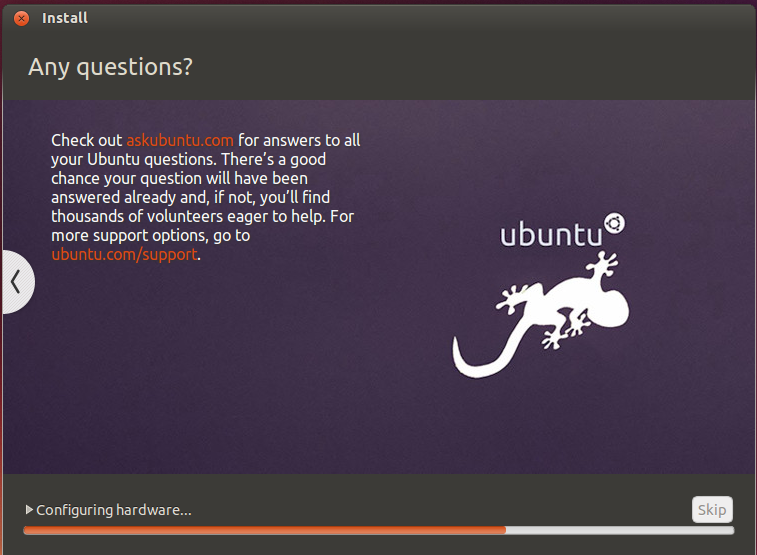 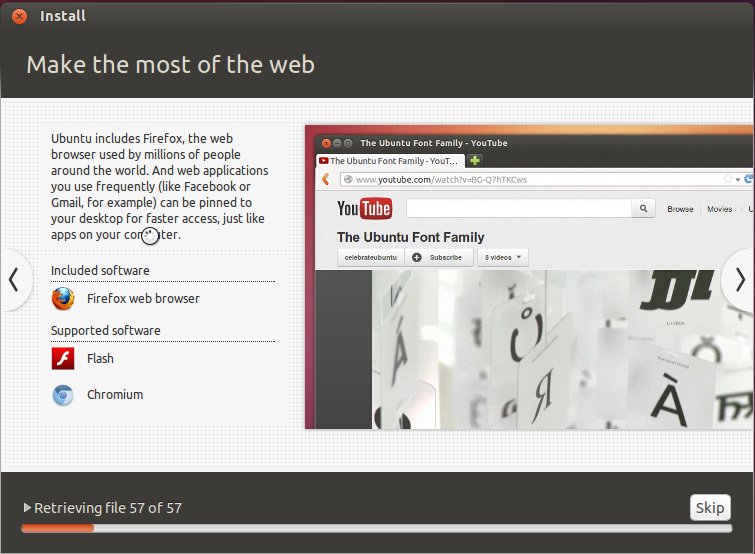 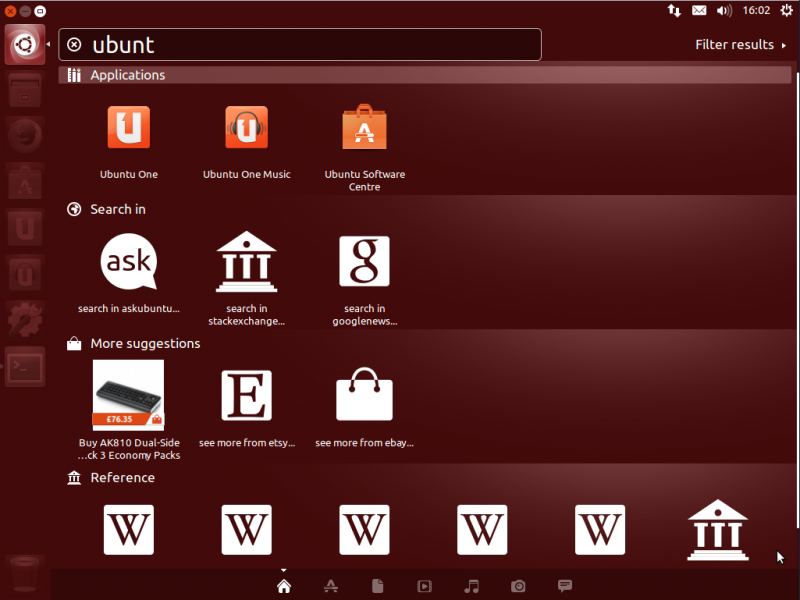 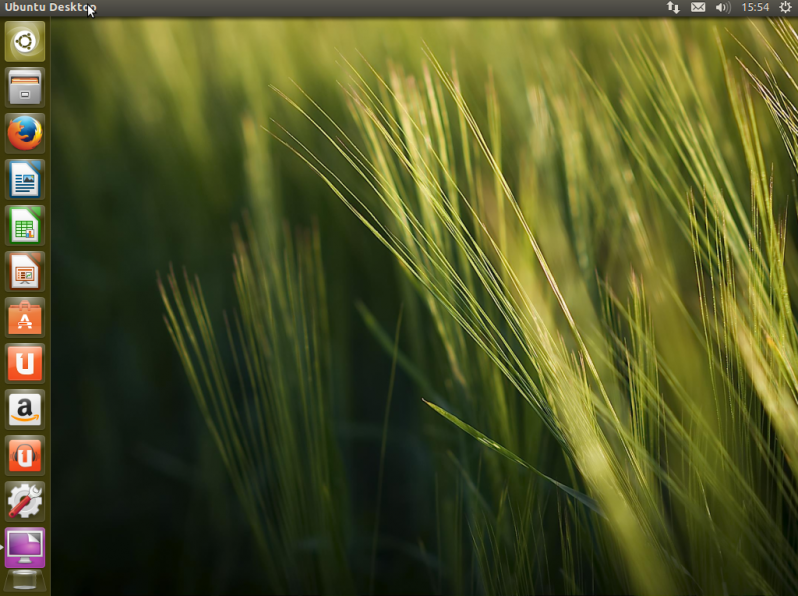 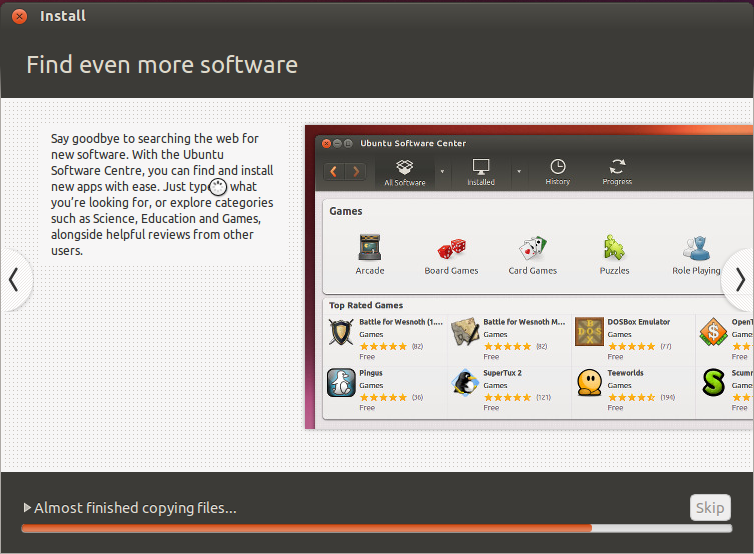 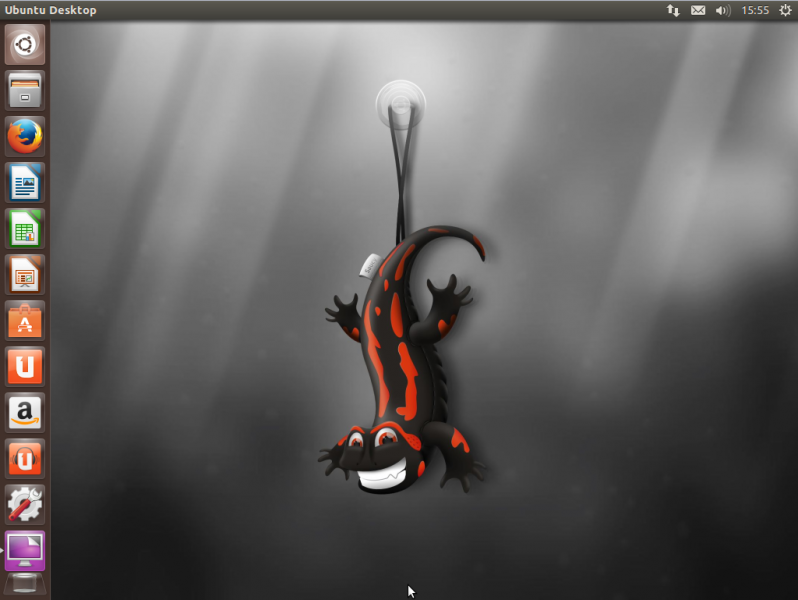 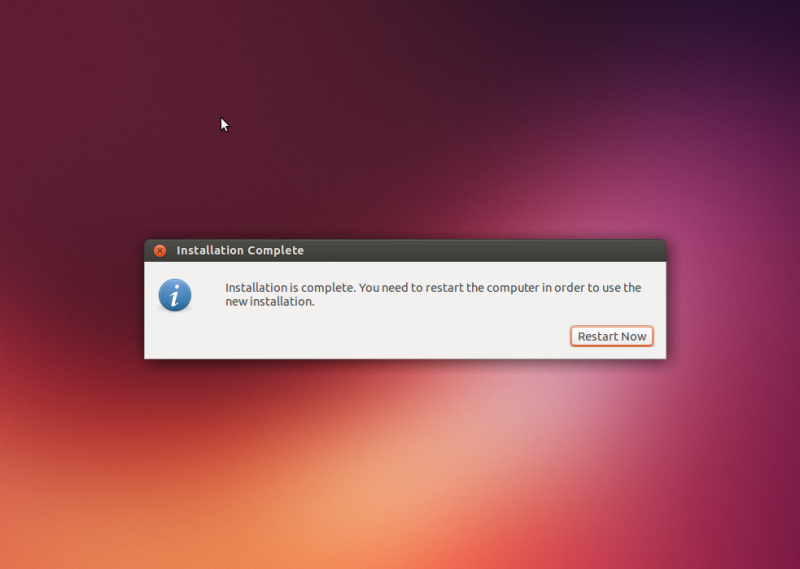 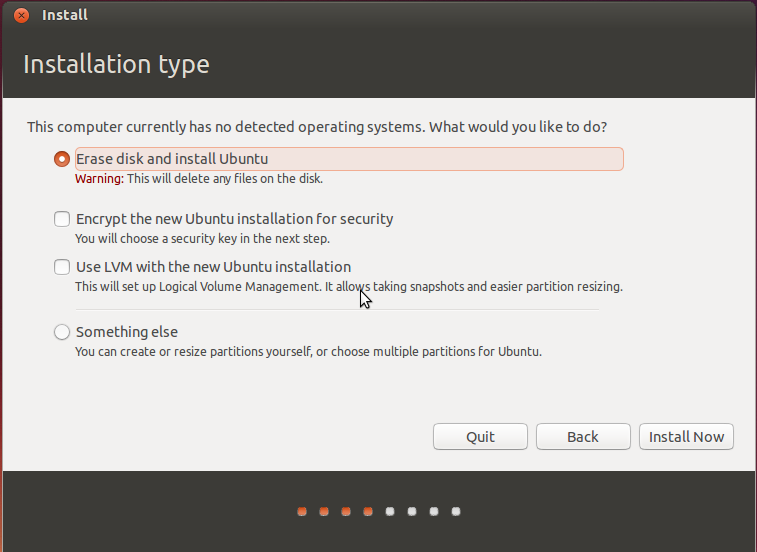 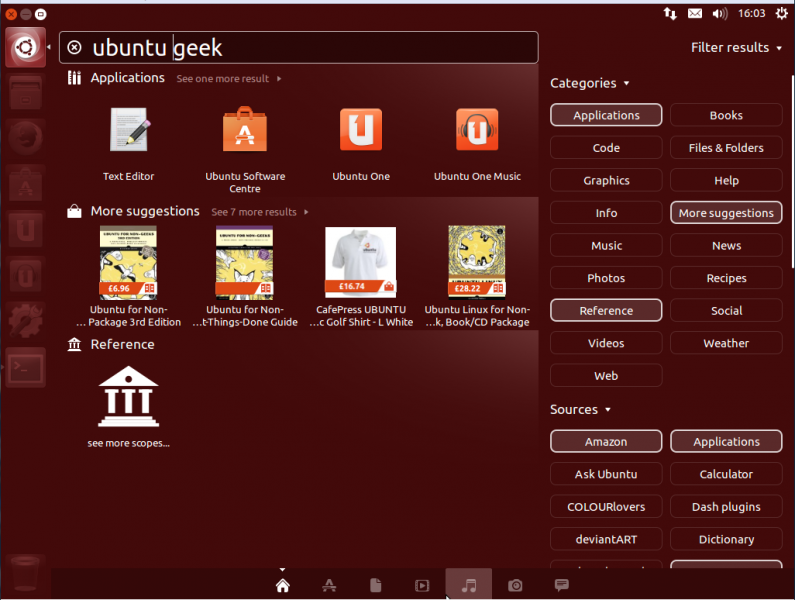 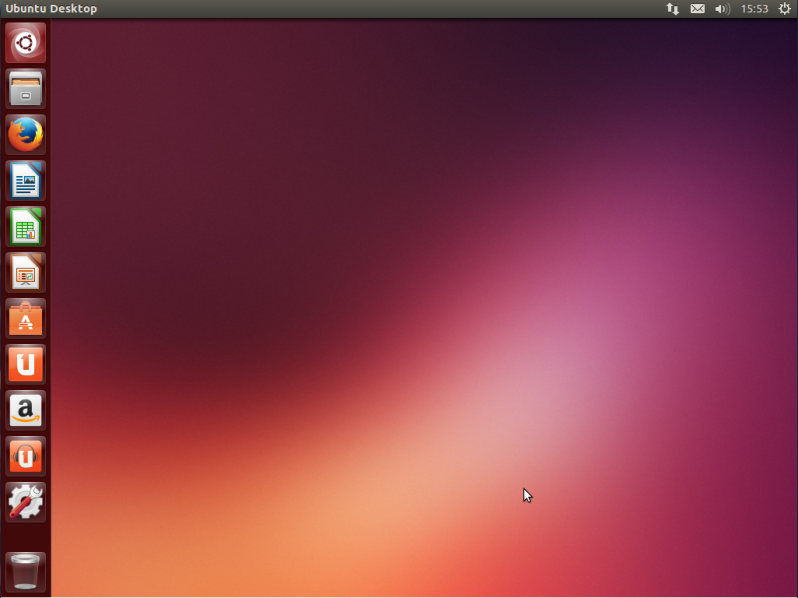 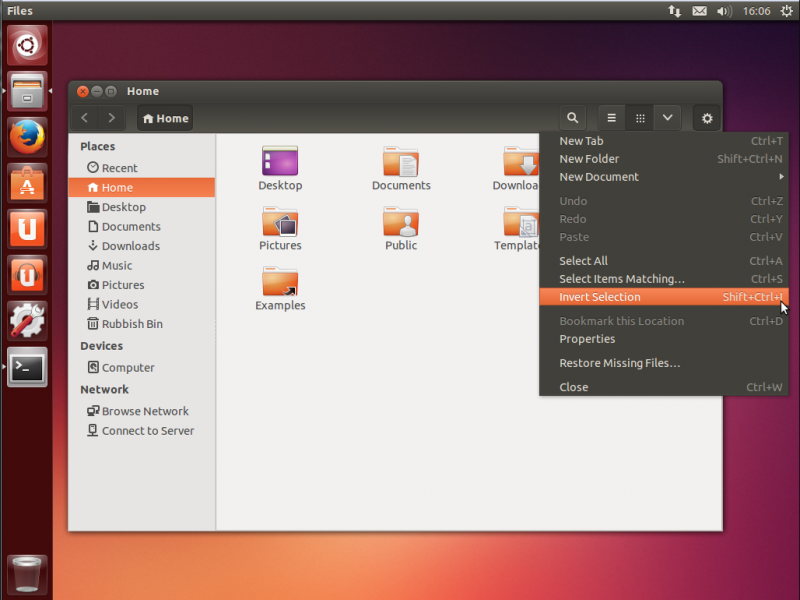 Ubuntu 13.10 introduces the first release of Ubuntu for phones and Ubuntu Core for the new 64-bit ARM systems (the "arm64? 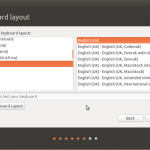 architecture, also known as AArch64 or ARMv8), and improved AppArmor confinement. 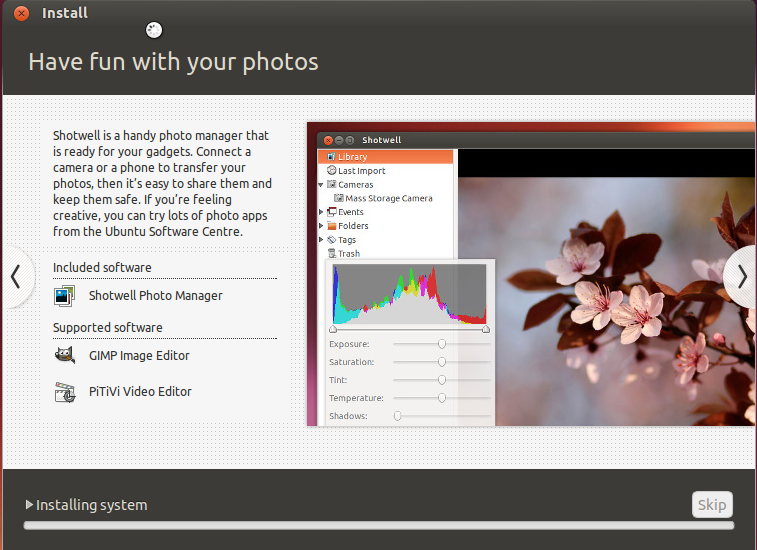 In addition to these flagship features there are also major updates throughout.